A real travel highlight last week. 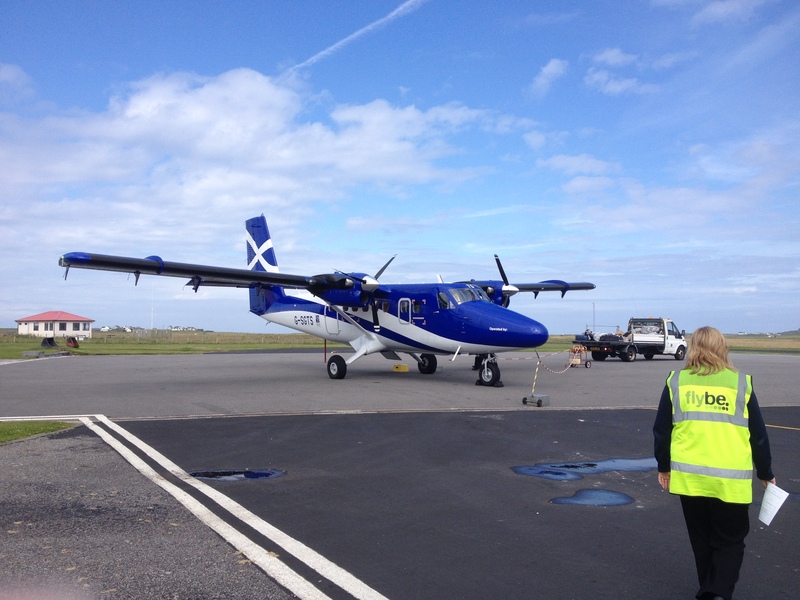 On Monday I flew from Tiree to Glasgow with Loganair (a FlyBe franchise) in an 18 seat DHC Twin Otter. Wow! It had been a long time since I’d flown in anything so small. No cabin crew is required for the 40 minute (103 miles) flight. The co-pilot helped with the cabin bags and did a safety briefing. Not only could I see out of the windows on each side, but I could see right into the flight deck too (from row 3). There’s no door to separate it from the cabin. 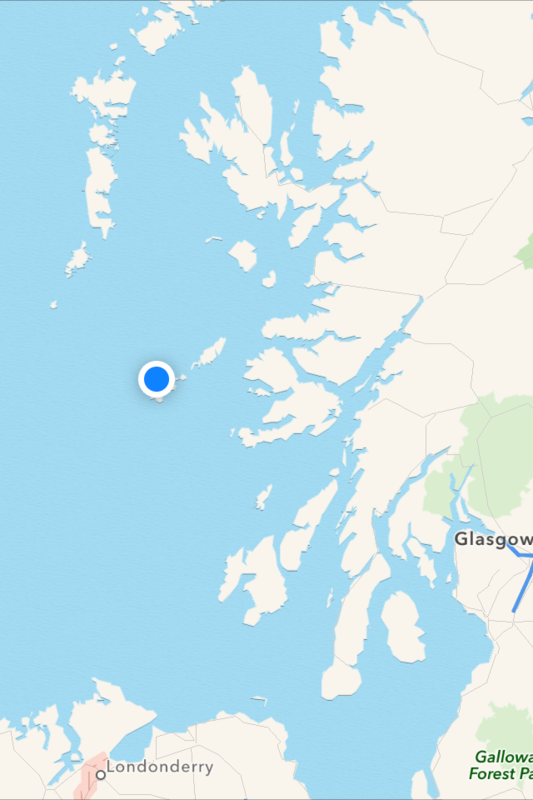 The cruising height was about 7,000 feet and the weather was clear and mostly sunny, so the passengers got tremendous views of Tiree, Mull, the Mull of Kintyre and the Firth of Clyde. My return flight was about £85. 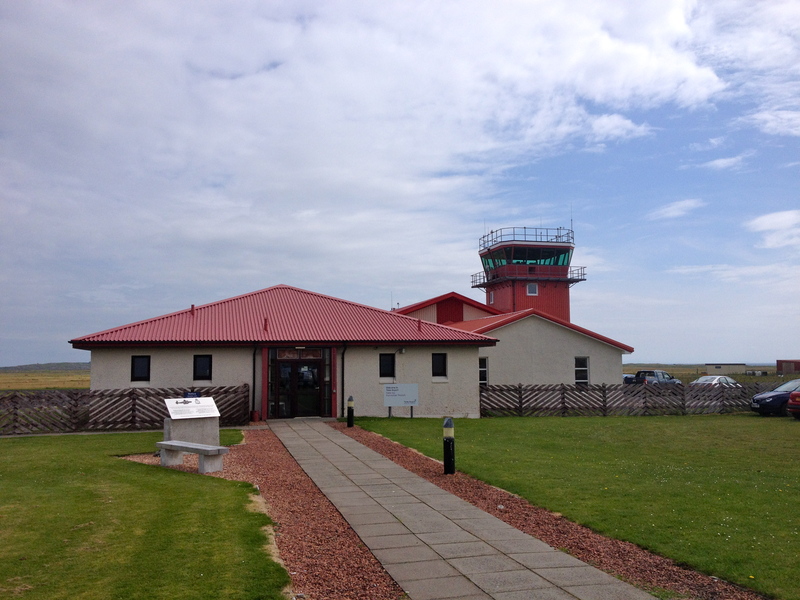 This entry was posted in island life, special places and tagged airlines, Island Life, Special Places, Tiree. Bookmark the permalink.